Red, White and Blueberry Almond Trail Mix - Home. Made. Interest. 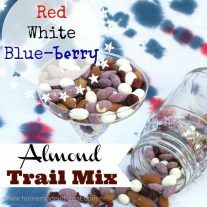 This Red, White, and Blue Trail Mix is an easy snack to pack-up and take with you to the fireworks! 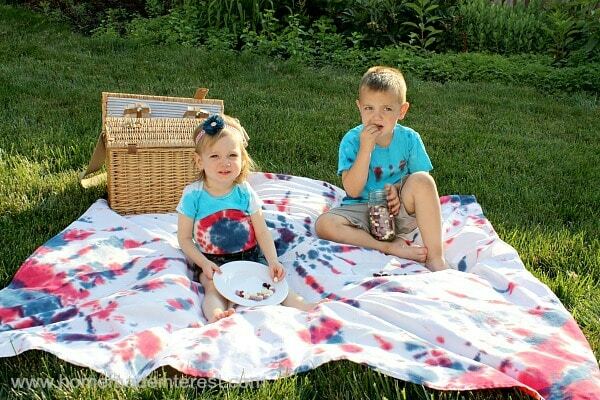 It’s summer and that means lots of fun outdoor activities; picnics, 4th of July fireworks, long days at the playground, the pool, or if you are really lucky, the beach! Whether you have kids (like Melinda) or you’re just a super-cool aunt (like me) who is always on the go, it’s nice to have a few snacks planned that are easy to carry with you. When Blue Diamond Almonds showed us their new Blueberry Flavored Almonds we knew they would make an awesome trail mix, and with all of the 4th of July celebrations coming up we went with a red, white and blue theme. 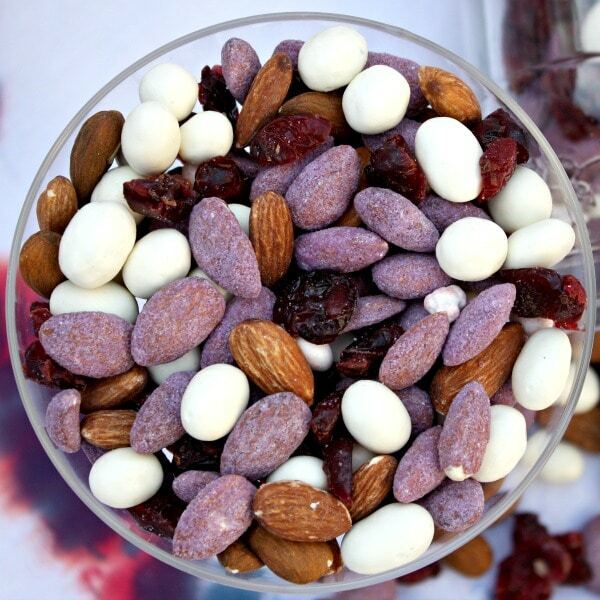 The blueberry almonds are sweet and fruity tasting so we mixed them with slightly tart dried cranberries, salty oven roasted almonds and yogurt covered raisins. We love how the mix turned out, sweet, salty, crunchy, chewy but most importantly it got the stamp of approval from the kids. Melinda already has a mason jar full of our second batch and she’s packing it, the kids and her hubby up, and heading to the beach this weekend! A healthy snack for all of our patriotic holidays. 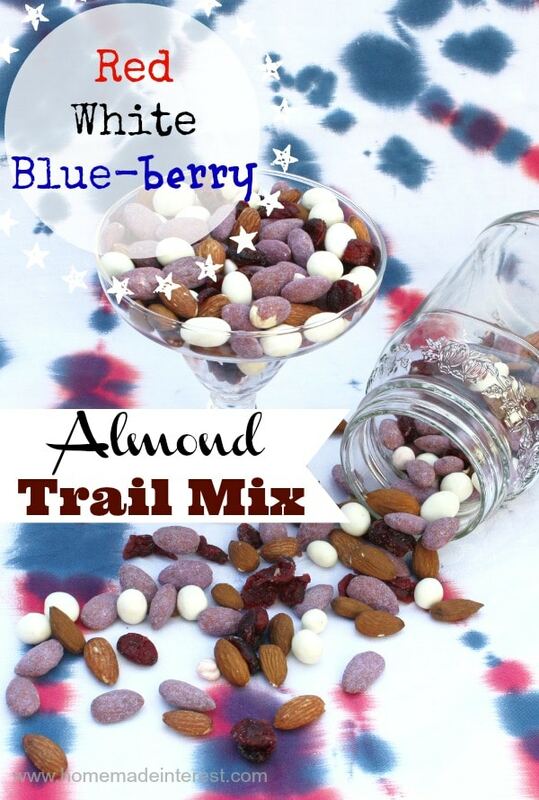 This red, white and blue almond trail mix appeals to kids and adults alike! We are a part of the Blue Diamond Almonds Tastemakers community and Blue Diamond provided us with the products featured in this post. All of the thoughts and opinions expressed in this article are completely our own. What a healthy, yummy snack!!! Love it! And thanks for sharing at Motivational Monday 🙂 So glad you stopped by! It is sooo good! Thanks for inviting us! Sounds yummy…can’t wait to try it!! 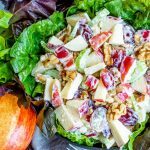 I love making my own trail mixes at home. I find that I can make 3 times as much, and can customize it to our likes. I will keep an eye out for those almonds, the combination sounds yummy! These are gorgeous and so is your photography! Thanks for the simple idea. Thanks Julie! Melinda took the pics and I thought she did a great job this week! 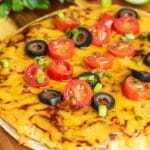 Mmm – this looks so good – and it’s healthy too!! O.M.G. I love almonds! And yogurt treats! And dried cranberries! I bet this would be cheaper (overall) than buying those pre-made snack mixes they sell in the stores as well. Thanks for linking up with Creative Spark! I agree and I think it tastes better than a store bought brand too! 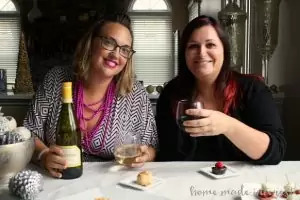 Stopping by from the Teach Me Tuesday party! Oh this sounds really good! I know this is something my kids would love to eat. 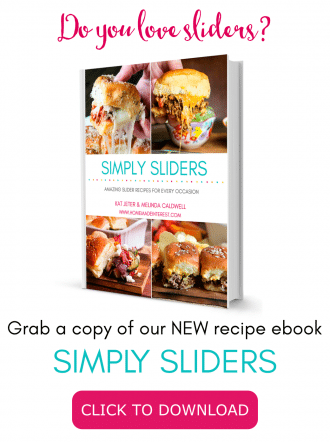 Thanks for linking up to The Creative Exchange Llinky Party! I’ve never even heard of blueberry almonds before. I’ll have to keep my eye open when I go to the market. Thanks for sharing this new product with us on Merry Monday. Just starting to eat Paleo and snacks really are a problem so I’m interested in your list, but I have a question about the Red, White and Blueberry Almond Trail Mix. 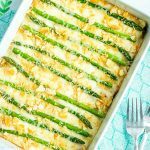 Is this recipe really paleo. The blueberry almonds have sugar and what about the yogurt raisins? Thank you for your help. 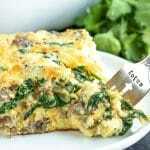 Hi Evie, I think you might have found our recipe on another website that listed it as paleo. It is not paleo (and we havent claimed that it is). My suggestion for a paleo snack would be raw, unsalted almonds and fresh raspberries and blueberries. Good luck with your new way of eating!